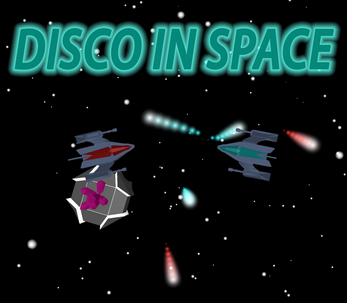 Disco in space is an arena shooter where you don't aim for the enemy, but at the walls. Projectiles in this game can't kill enemies unless they first hit a wall or another projectile. But when they become deadly for the enemy, they also become deadly for you, so be careful and don't hit yourself. When you kill enemies you get money to upgrade your ship to become stronger and be able to kill all 4 bosses. If enough people like the game, I will make a full game out of this one.